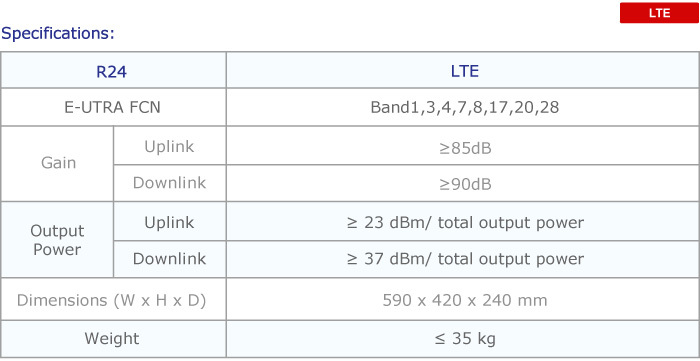 The High Power Band Selective Repeaters (MIMO) are great choices of solutions to provide 4G LTE MIMO signal coverage and enhance the data throughput rates to large in-building areas, such as supermarkets, factories, office buildings, parking lots, tunnels, etc. Also, with the built-in Intelligent Mode function, the UL interference is minimized continuously. These High-power models are equipped with comprehensive LCD front panels and a wireless modem. 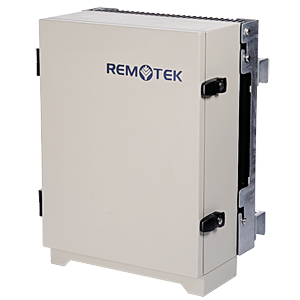 Technician can monitor the repeater status with a glance at the repeater front panel on the site or using remote connection in the office.